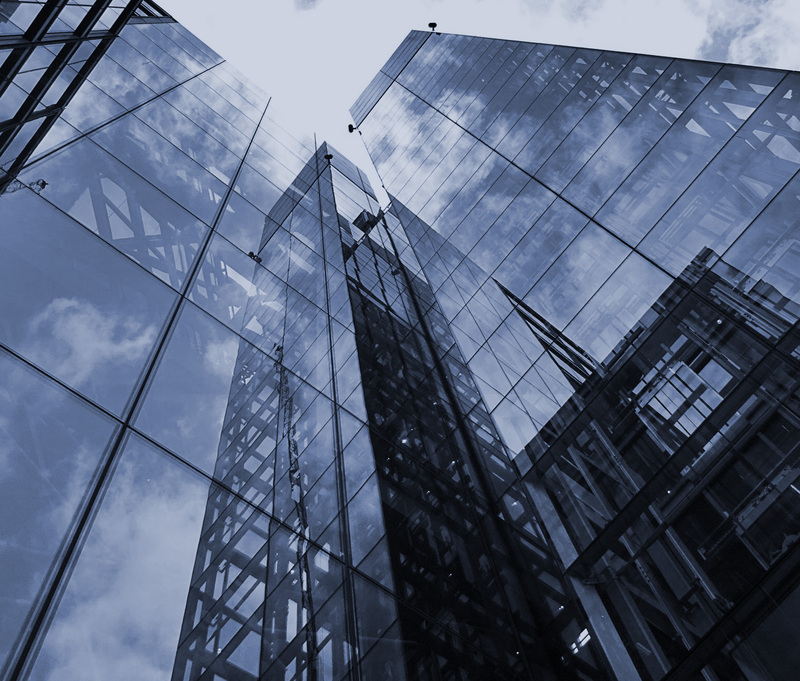 Consensus Capital Group has become a joint venture partner in the UK business of Clubtan. Clubtan is a tanning studio concept established in Denmark in 1995. Clubtan provides automated self-service studios, computer controlled and carefully monitored 24/7. Using their own technology, the service offers ultimate control to optimise healthy tanning. 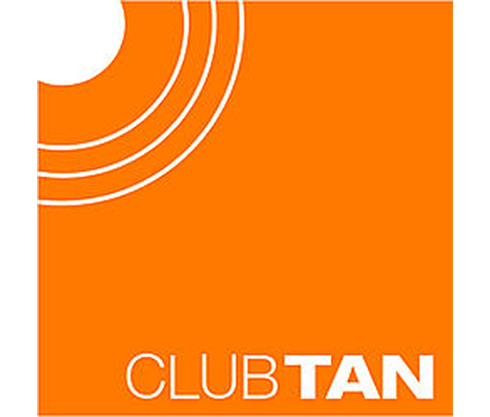 Clubtan is responsible for a successful network of 120 tanning studios in continental Europe. 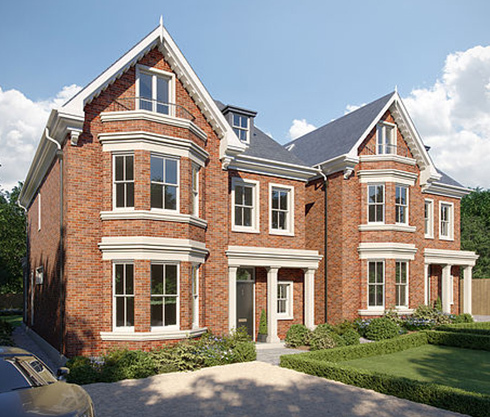 Consensus Capital Group has become a joint venture partner in the UK business of Clubtan. Clubtan is a tanning studio concept established in Denmark in 1995. Clubtan provides automated self-service studios, computer controlled and carefully monitored 24/7. Using their own technology, the service offers ultimate control to optimise healthy tanning. Clubtan is responsible for a successful network of 120 tanning studios in continental Europe. “Consensus Capital proud to be part of the international growth of Clubtan, a fantastic health and wellbeing clinic soon to open in Edinburgh” Mark Emlick, CEO of Consensus Capital. Consensus Capital Group has made an investment of venture capital in an online marketing platform for lottery syndicates which enable players to share their lottery syndicates across social networks. 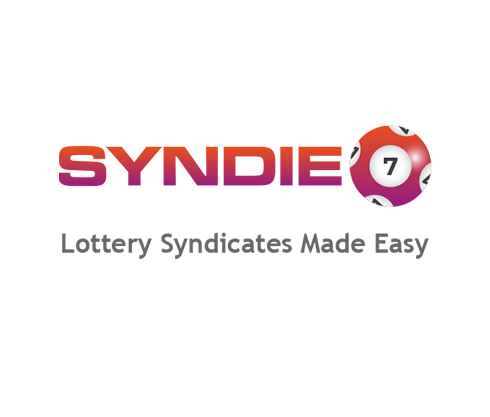 Syndie is an easy way to play global lottery games with friends. The website and mobile application, www.syndie.co.uk will launch in 2018. “It has been a fascinating journey seeing the technical team working on this project. Combining our business experience with a team of web developers to see an idea develop from its infancy through to a fully functional lottery syndicate website and mobile application.” Mark Emlick, CEO of Consensus Capital Group. 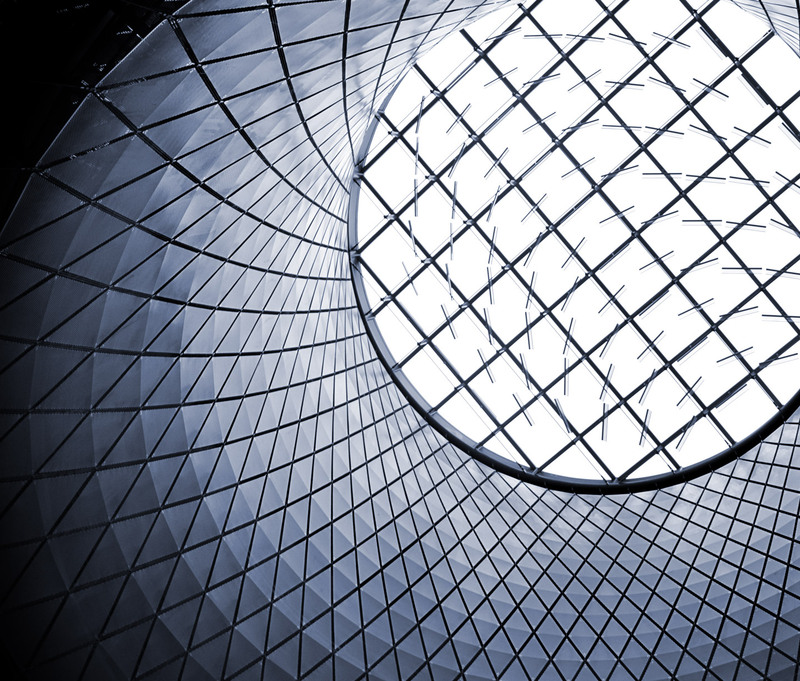 Consensus Capital is an experienced and successful investor in concepts and new ventures. We look for scalable ideas driven by strong and focused management teams. Our sector experience is wide ranging and includes financial technology, marketing, social media, renewable energy and professional services. We are constantly searching for new investment opportunities and we aim to be at the forefront of the development of new ventures and new markets. One of our recent investments has been a subscription for the second round of seed funding for a new trading exchange for cryptocurrencies and other blockchain distributed ledger assets. We anticipate significant growth in the value of this investment after IPO. As a knowledgeable expert investor in concepts and new ventures we look for scalable ideas driven by strong and focused management teams. Our wide ranging sector experience encompasses financial technology, marketing, social media, renewable energy and professional services. We invest in entrepreneurs and management teams who have proven to be successful leaders in their field. 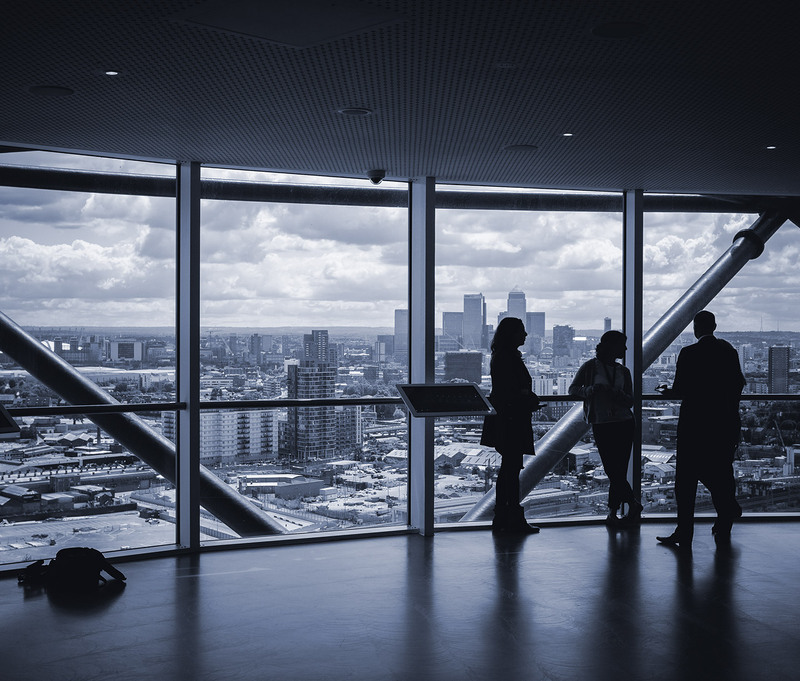 We provide additional support to these ventures with our own business and commercial expertise through non-executive directorships, as well as with the appointment of executive professionals with the technical knowledge and industry experience required by the business to grow further and succeed in delivering on its business plan. We have delivered significant value from restructuring, turnaround, special situations and insolvency recovery. We operate across all sectors and have completed transactions related to food manufacturing, textile manufacturing, renewable energy, building products, creative industries and retail. In one example of a deal we completed, we acquired the trading assets of a food processing manufacturer from Administrators after the company had run into difficulties with over-trading. After stabilising the operating cashflow and order book we were able to negotiate an agreement with a trade buyer who were also a supplier to the previous business, and ultimately sell the new business as a going concern.